Need to install Japanese fonts to read this site. 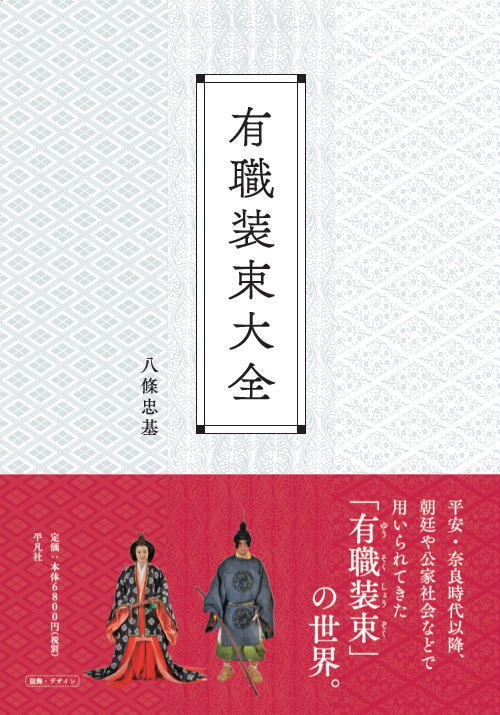 Please enjoy the tradition dress of Japan transmitted from 1000 years before. I established this website. Please read this. Copyright 1999-2007 HACHIJOU-Tadamoto. All rights reserved.